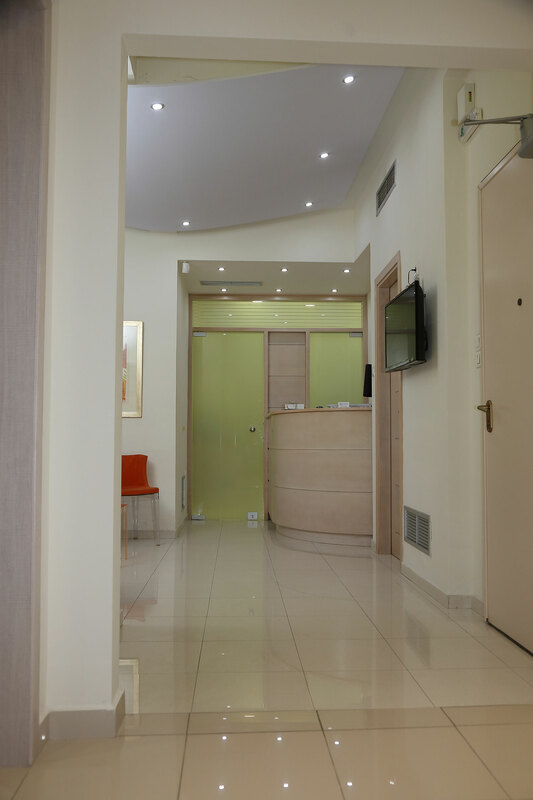 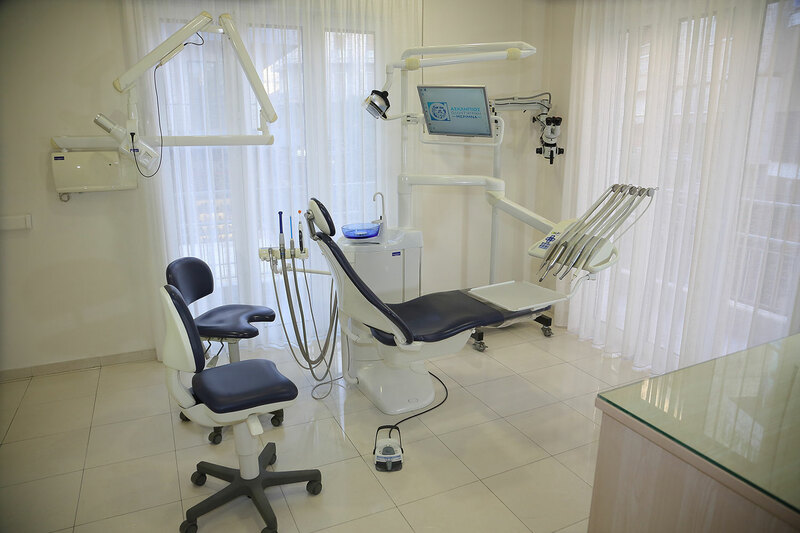 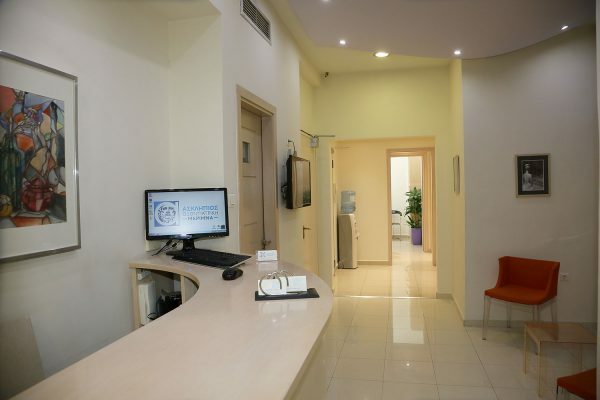 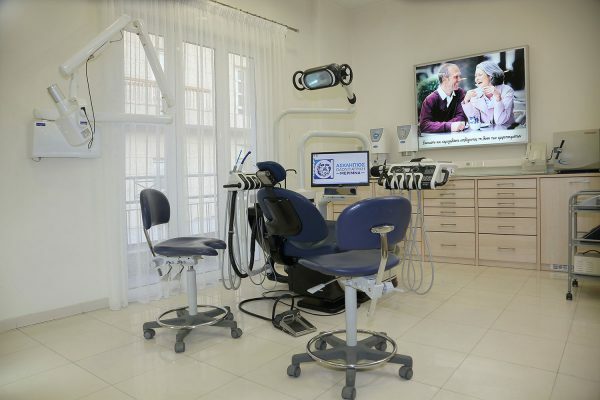 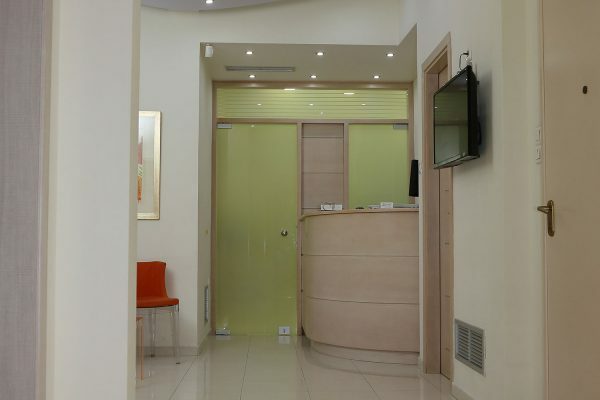 The clinic has been operating since 1990 at 31, Papastratou Street in the center of Agrinio. 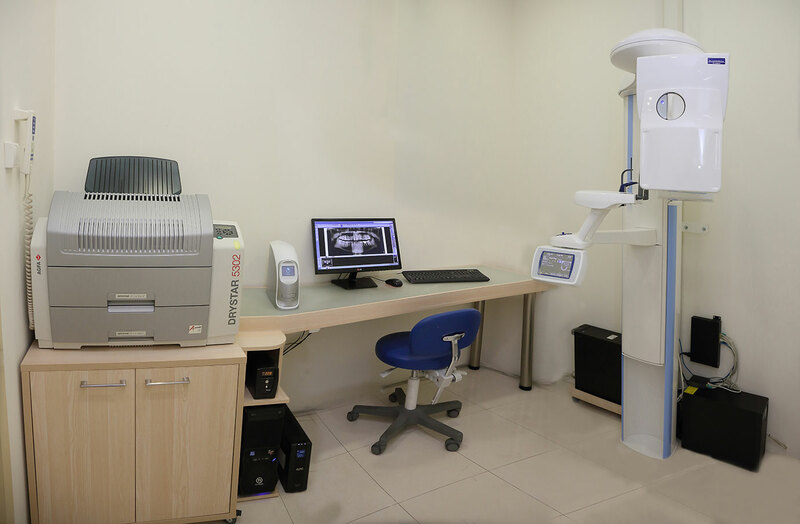 It is equipped with modern tools in order to apply modern diagnostic techniques, prevention and treatment. 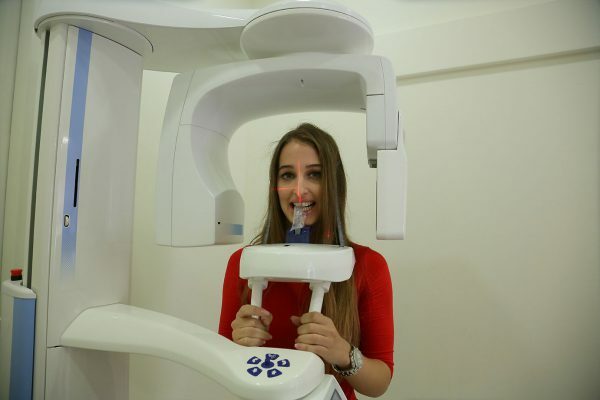 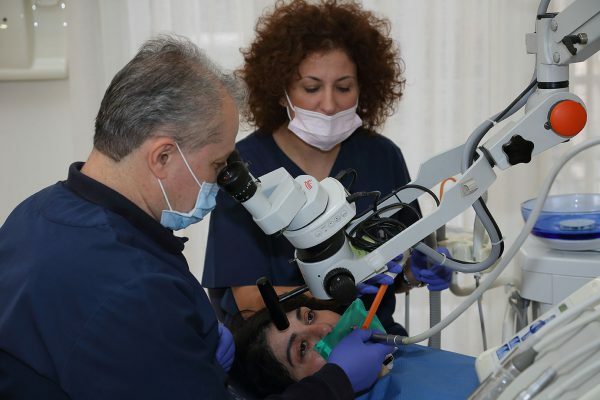 Continuous further training and being informed on a worldwide level in the field of dental science is part of our philosophy for achieving the best possible result. 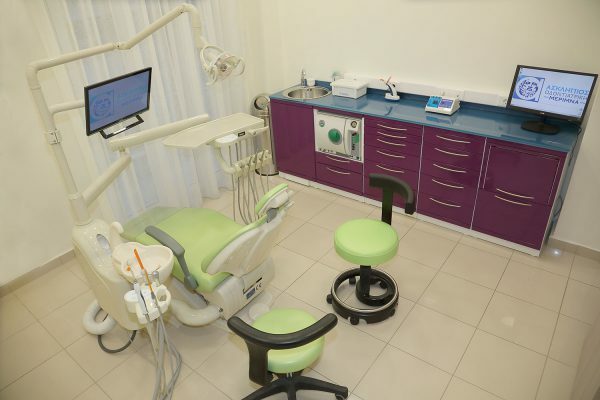 We carry out, in minimal time, dental restorations and anything that requires emergency treatment. 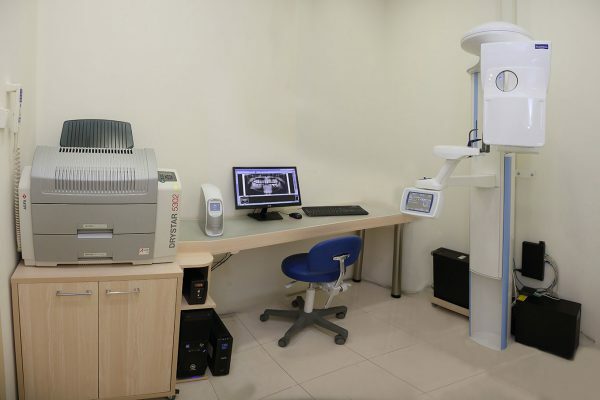 We possess a high level of scientific knowledge, documented by qualifications. 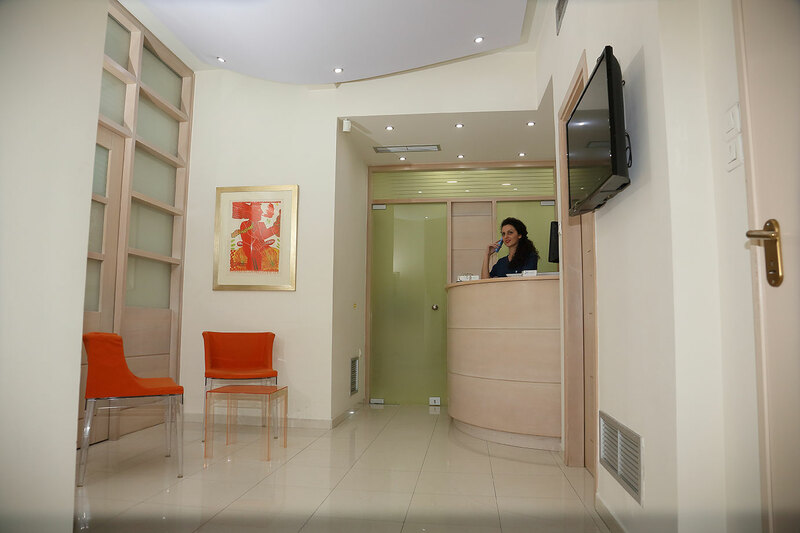 We have a permanently coordinated working group as well as cooperating with specialists on a constant and daily basis. It has been certified that our surgery provides a high level of service and uses high quality materials in accordance with the requirements of international standard ISO 9001: 2008, namely that we establish and implement a quality management system of our activities in accordance with the requirements of this standard.